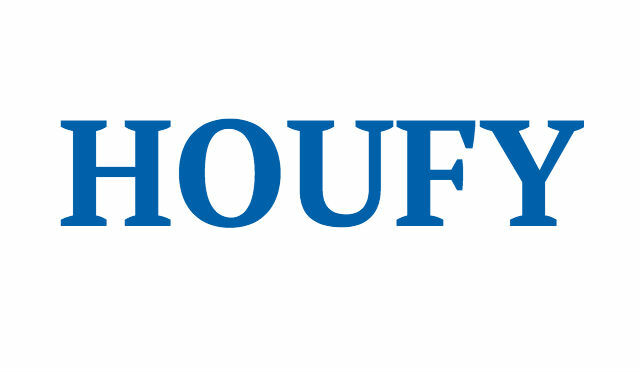 To follow Laura Puckett, please log in to Houfy or create an account. This home has everything you could need or want to enjoy your fabulous stay in paradise. Heated pool and spa, outdoor kitchen, and dining area give you lots of reasons to stay longer. Spacious interior features 2 living areas on the main floor and another family room on the second floor so you have plenty of room to spread out. Bedrooms have 1 king, 3 queens, and 2 twins. LUXURY RENTALS is a premier vacation company and part of the LUXURY GROUP along with LUXURY REAL ESTATE. LUXURY RENTALS has an A+ Rating with the BBB, 5 star ratiing with Trip Advisor. Owned and operated by licensed real estate brokers in business for over 20 years with a perfect, complaint free record. By booking this property you agree to our attached terms and conditions as posted on our website at luxurygroup net. A signed contract and drivers license is required to book. Fishing Nearby, There Is A Golf Course Within 30 Mins Drive, Watersports Nearby.